I don’t care where you get it but you must know. 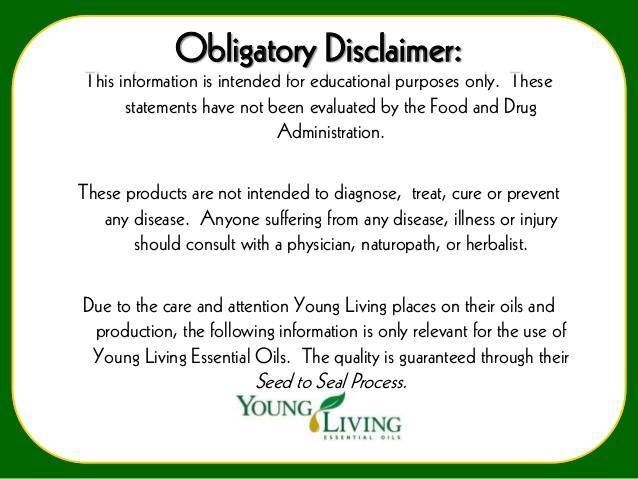 Yes, I signed up with Young Living and I will give you my member number but you have to know about this. I’m a home health nurse and lately most of my kiddo’s have been sick. The flu is going around this time of year and so is the intestinal virus. Yes, they are two separate viruses. This year I’ve decided not to get the flu shot and here’s why. I’m a skeptic when it comes to alternative therapies so I’ve tried essential oils to try and make hog wash out of them and boy was I wrong. When my first client came up with flu symptoms, I’ve already had on hand a synergy formula in a roller bottle that I made a few weeks before and it was called immune boost. Sorry, I don’t know off hand all of the ingredients but I applied this like a perfume to my wrist and to my neck. Right around where I know some of my lymph nodes are. Also, when I came home I decides to to burn frankincense resin. This gives off the scent of frankincense of course and I usually burn the resin for 15- 20 minutes. Well, after a week went by I realized that I’ve never got sick and while I can’t exactly say this is the reason, I can tell you that after doing those two things before and after my work schedule, I never got sick. Well, one day I started slacking off and I started to feel symptoms of the intestinal virus. Mostly nausea, but it was at the point that I didn’t want to eat. 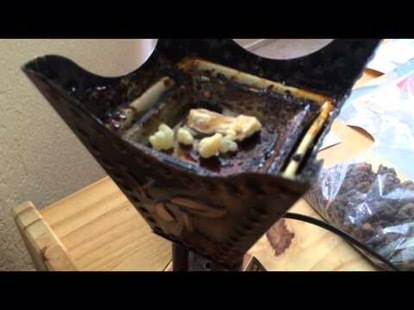 So I Burnt more frankincense resin and let me tell you, within 10 minutes I felt this weird feeling in the pit of my stomach. It was weird but calming. So I turned off my burner and within another 10 minutes, I felt all pre-sickness feelings completely go away. I was still skeptical, however, it’s now been a full week and I haven’t felt any signs or symptoms of being sick. 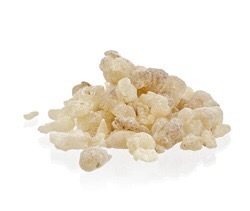 So the question is…was it nearly coincidence or did the frankincense really work for me? In the mean time, I’m a big fan of diffusing thieves or any blend that is close to it. I’m diffusing it all the time between lavender for sleep. Also, even though I am signed up with Young Living which is a multi Level marketing company, I still enjoy oils from other companies such as Edens Garden and Plant Therapy. There are just some oils that don’t compare to Young Living and as far as ingestion, I won’t recommend it to anyone but I do use Young Living’s Vitality Line for my Grapefruit and Lemon oil to add to my drinking water.